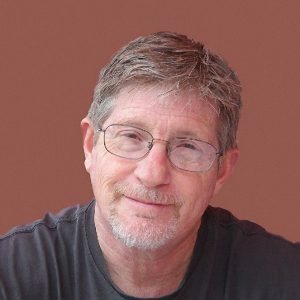 Rick Newberry lives in Las Vegas, Nevada. 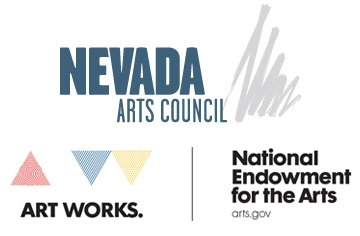 He considers himself a person who “cannot not write” and regards Las Vegas as a unique backdrop for his works of fiction. 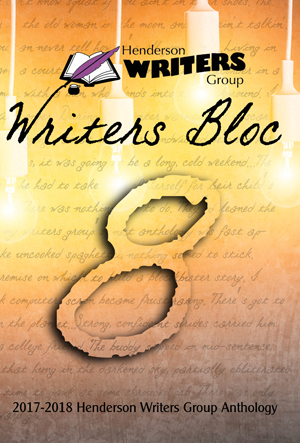 Mr. Newberry is a member of the Henderson Writer’s Group and has been published in their annual anthology, The Writer’s Block. 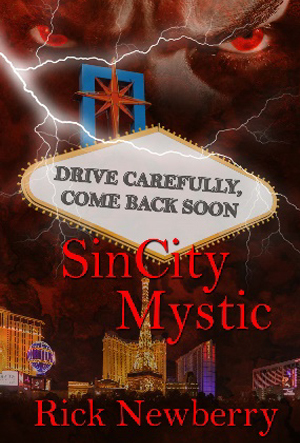 He placed second in the 2014 Las Vegas Flash Fiction competition, and his Sin City Trilogy was completed in 2017. Published by The Wild Rose Press, this groundbreaking series includes Sin City Wolfhound (2015), Sin City Daemon (2016), and Sin City Mystic (2017). 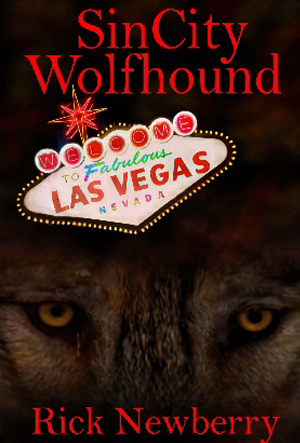 The paranormal fantasy is set in present day Las Vegas and chronicles the life of Adam Steel. Adam is the name he chose for himself as a human, while Steel is the name he was given at birth as a Giant Irish Wolfhound. Together with an eclectic group of ghosts, daemons, and humans, Adam fights to protect Vegas against the forces of evil, while facing the truth about what he truly is and where he belongs in the world. Mr. Newberry, his wife. Betty, and son, Samuel, share their home with Zady and Lil Bit, two loving rescue dogs who provided a world of inspiration for the Sin City Trilogy.